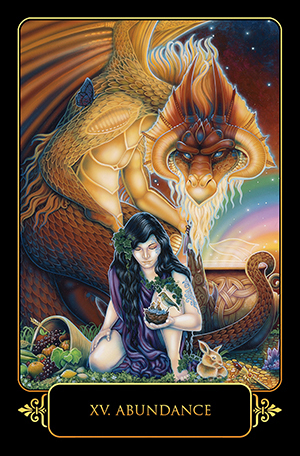 Dreams of Gaia Tarot was created to help you as you seek, feel, grow, and heal. 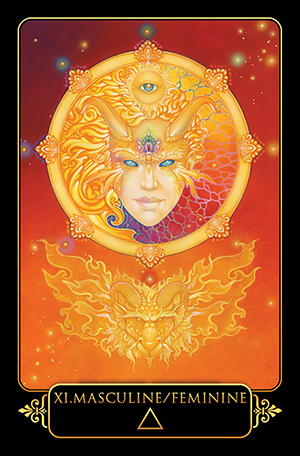 This deck strengthens your connection to your divine self, while helping you to identify and heal past experiences that hold you back from living to your fullest potential. This deck assists in developing your confidence and sense of anticipation to face times of growth and change. You�ll learn when to take action, and when to be still. You�ll deepen your trust in your own intuition. 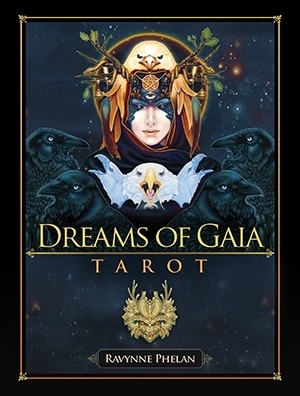 Dreams of Gaia offers the familiar tarot structures of a Major and Minor Arcana. 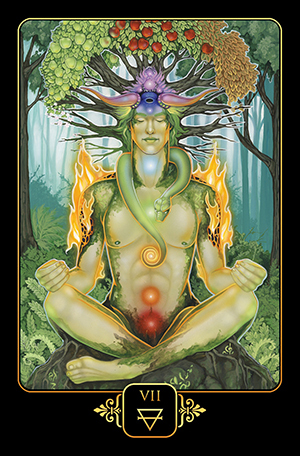 By combining them with bold new archetypes, symbology, and contemporary meanings the Dreams of Gaia Tarot allows for a more personal, intimate, and effective system for using cards as a roadmap to navigate your life path. Embark on this extraordinary journey of being and becoming, and be inspired by the knowledge that all that manifests in your future is born of choices you make today. Find out what makes the Dreams of Gaia Tarot different from other Tarot card decks (requires Adobe� Acrobat Reader). 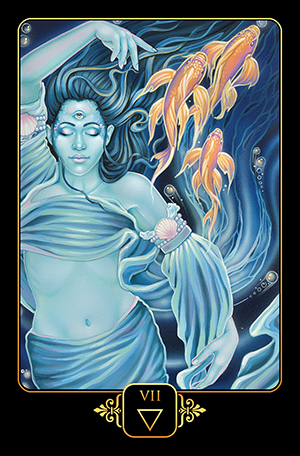 This tarot deck fits best in a Wide Tarot Tote or Large Tarot Tote. 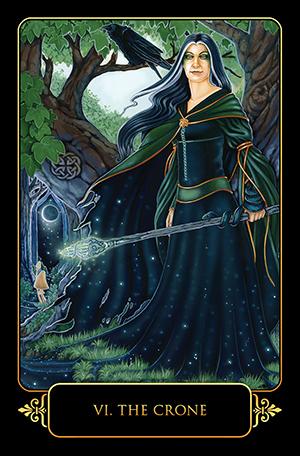 This tarot deck is a snug fit width-wise in a Regular Bag, so if you prefer more room we recommend you choose a Wide Bag.